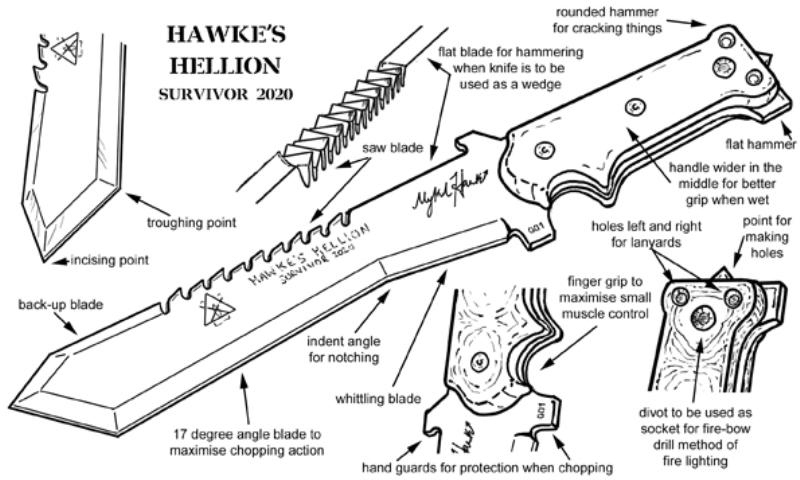 A good graphic explaining all the unique features designed into the Mykel Hawke line of knives. 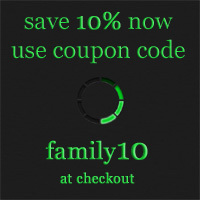 They make excellent gifts for the the survivor or prepper on your holiday shopping list! 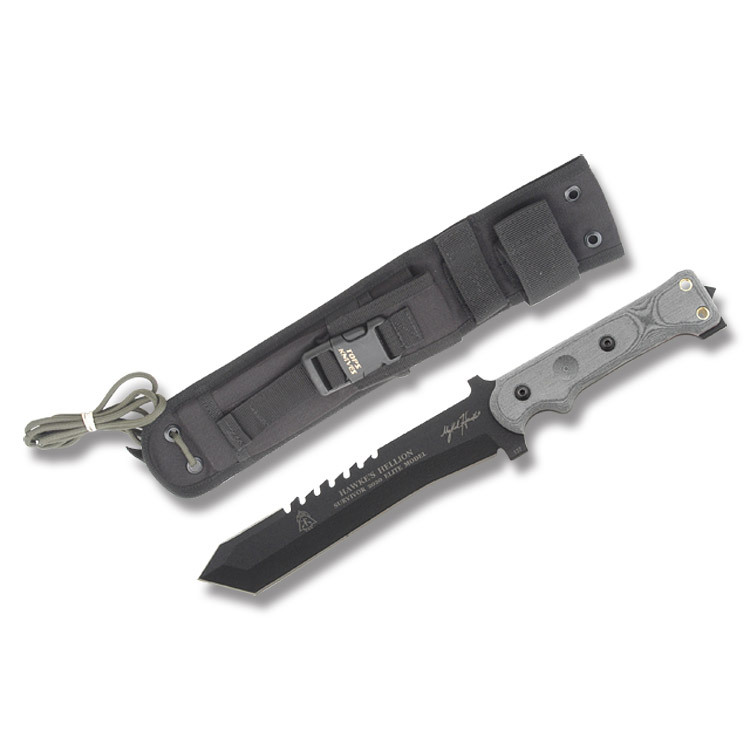 This entry was posted in Year Zero Survival Blog and tagged celebrity, knives, Man vs. Wild, Man Woman Wild, Mykel Hawke, PREPPER NETWORK, preppertalk, prepping for survival, SHTF, survival knife, tactical survival, year-zero-survival by staff-writer. Bookmark the permalink. Sorry, we do not carry that one. I am looking for the Hawkes Hellion Survivor 14″…do you have it and how much? Please reply.